As a chapter officer or social chair, the pressure is on to plan a fun-filled outing that will thrill your sisters or brothers. Let us help! 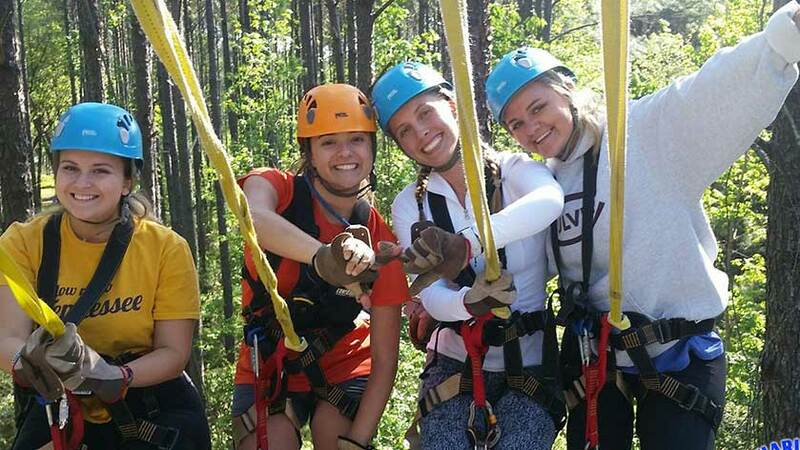 At Charleston Zipline Adventures, we host the best zip line adventure for sororities and fraternities in the Southeast! 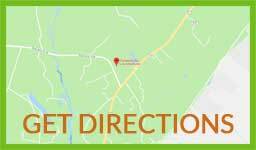 Plus, we’re located just 15 miles from Downtown. Charleston, we have the perfect outdoor venue for your outing! Experience the thrill of soaring through the trees for a truly unforgettable adventure. Our experienced guides will lead you through the Zipline course while creating a unique, safe, fun, adrenaline-pumping experience that your fraternity brothers and sorority sisters will cherish for a lifetime! And don’t worry-they will also take fabulous photos of your group to share with friends and family! Our College Group Event Package can accommodate groups of all sizes and includes everything you need to make your party a hit with your friends! 60 ft climbing wall for those who want a challege. If you have specific dates in mind for your group event please include your desired dates in the message.